I was expecting a funny and silly movie, but instead I got a serious and at time silly one. This is not comedy even though it says so in IMDB. Despite my expectations, this movie is not that bad, it is just not that good either. For me it falls between two chairs and does not seem to know, which one it should have been sitting on in the first place. This is quite a shame, as I think it would have made a great movie at either one, if only they had focused on one thing. Instead of funny we only get off hand slap stick comedy and instead of serious we only get dragged out half felt superficial drama. 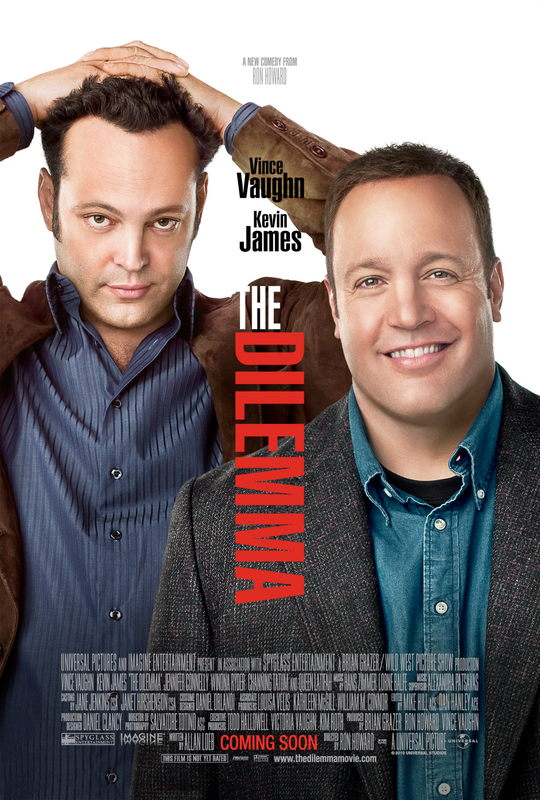 The acting is good but the dialogue is not all there, which is a shame with a main cast consisting of Vince Vaughn, Kevin James, Jennifer Connelly and Winona Ryder. Not a great movie in my opinion.